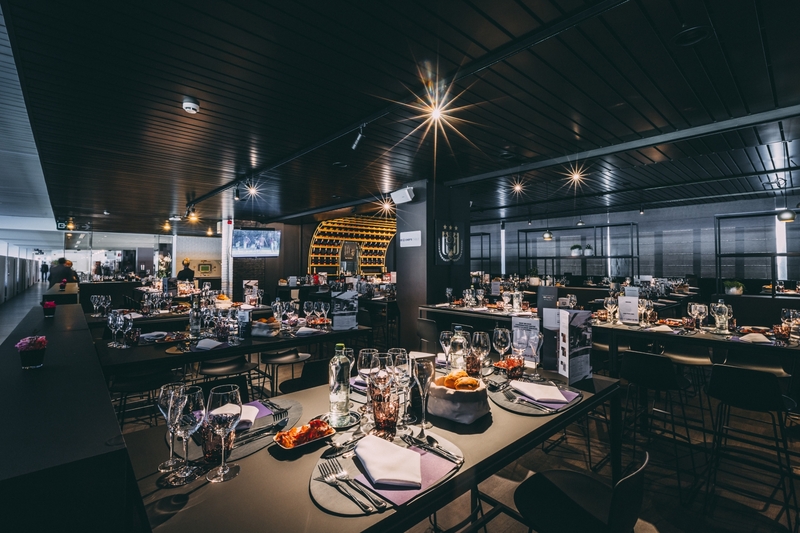 This season, Royal Sporting Club Anderlecht started counting on J&M Catering to spoil some of the VIP and business guests gastronomically during home matches. 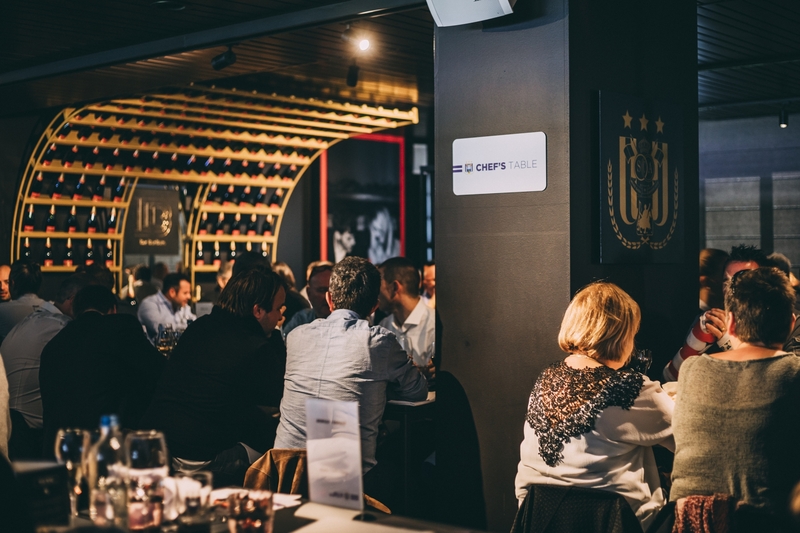 Hospitality is a very important part of the strategy of the new management, led by Mark Coucke. 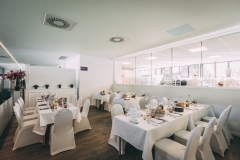 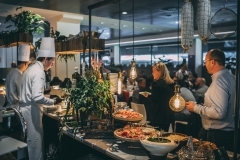 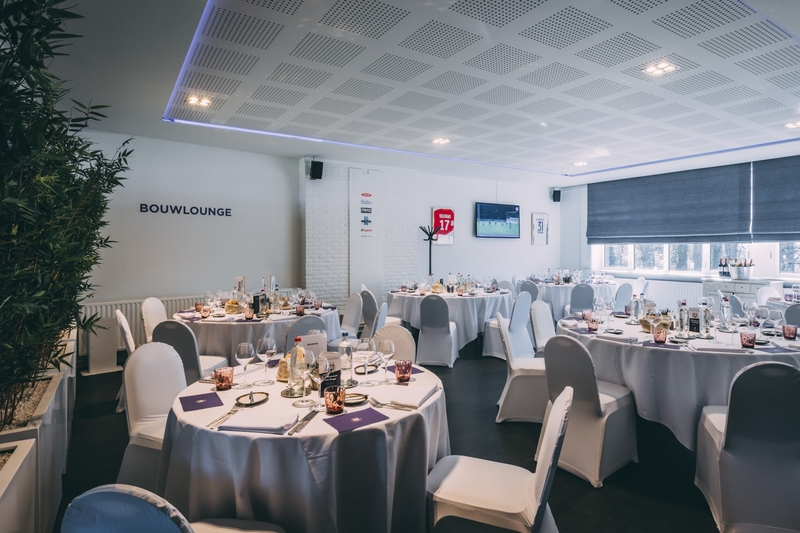 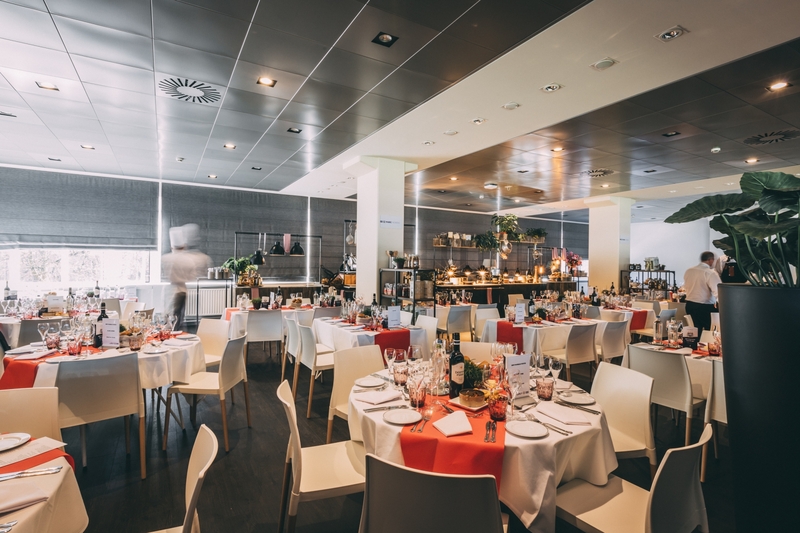 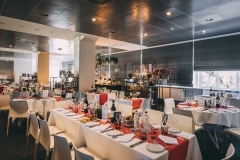 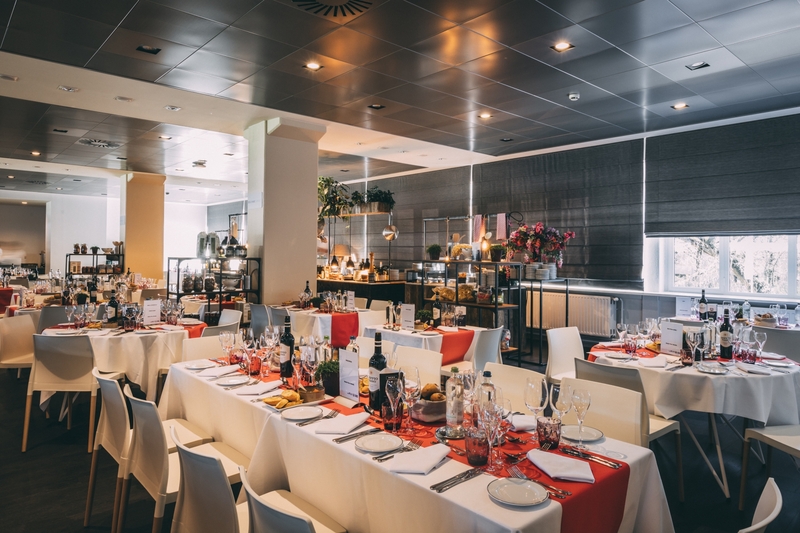 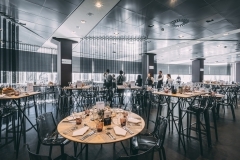 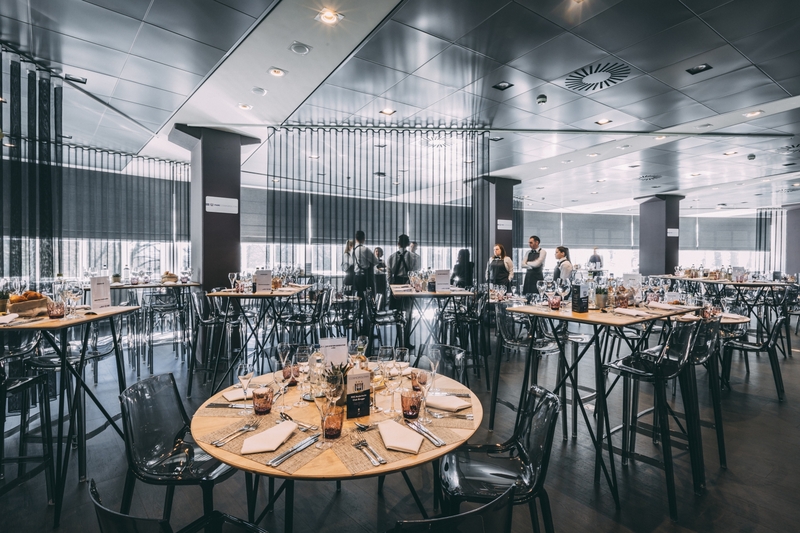 Business Seats guests count on high-quality catering and attractive football to get to know their business contacts in a relaxed atmosphere and Royal Sporting Club Anderlecht does all it can to achieve this. 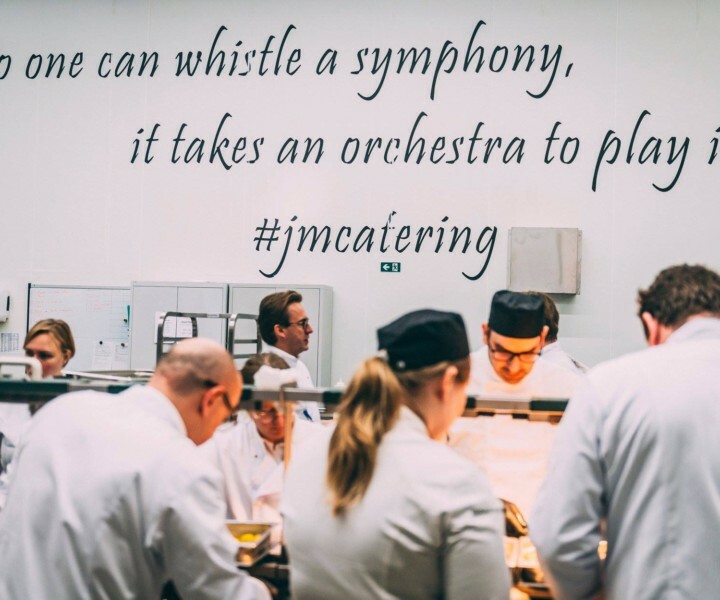 J&M Catering provides different concepts in highly diverse atmospheres under the motto: something for everyone. 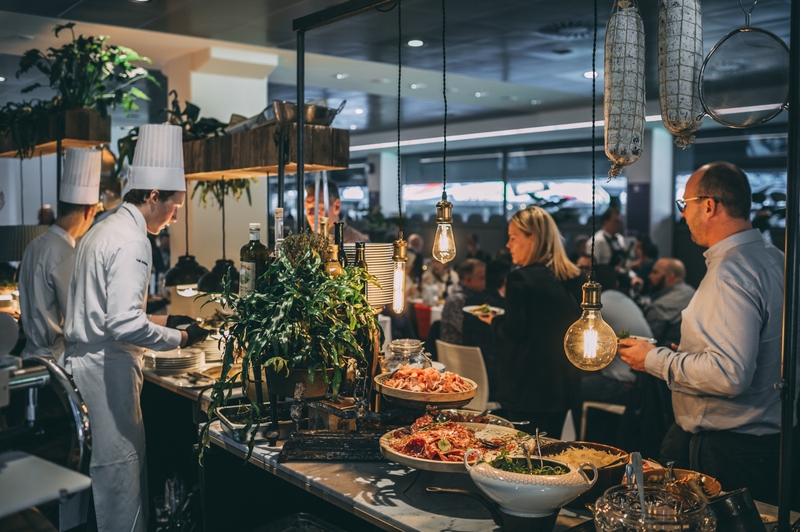 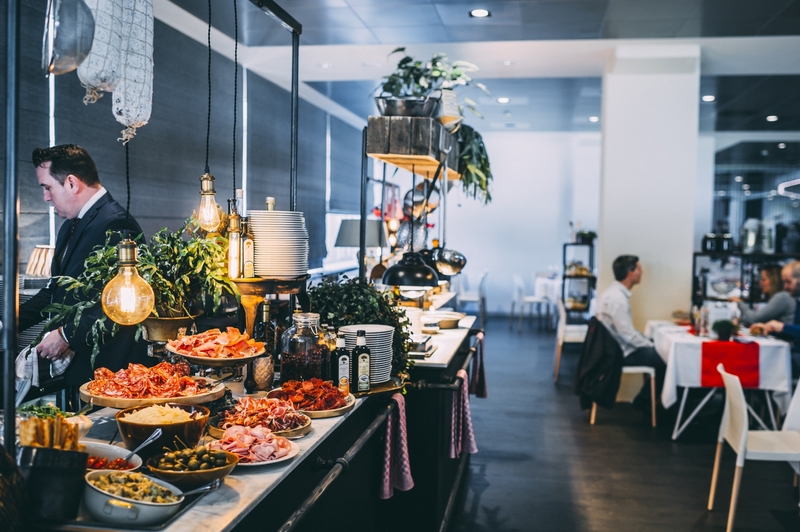 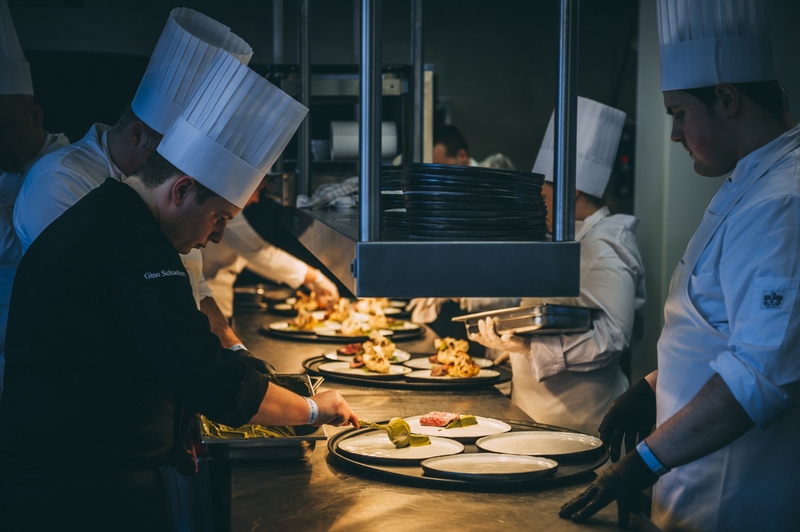 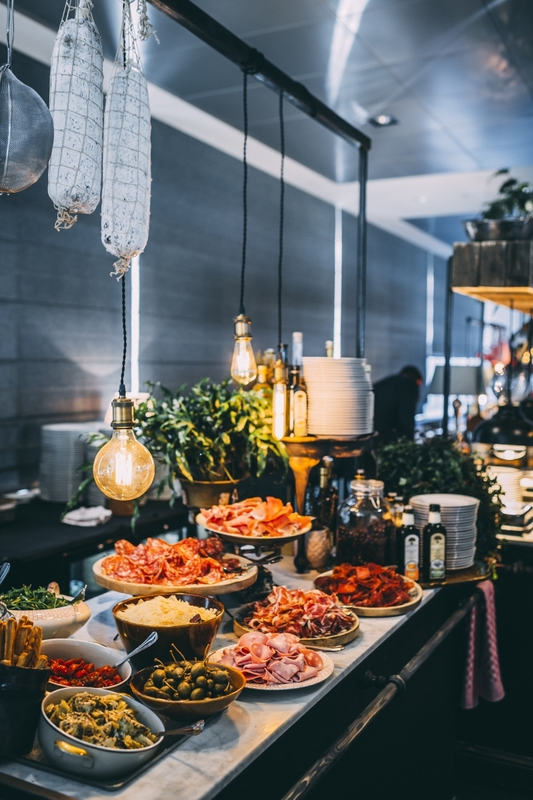 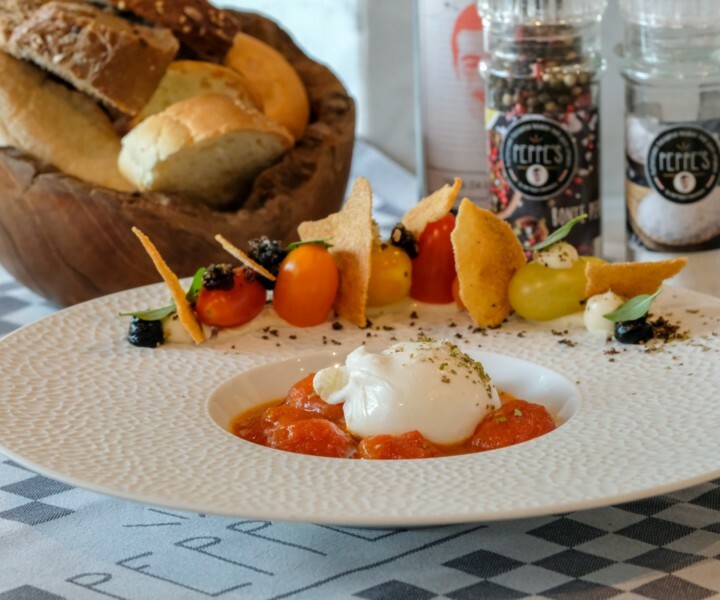 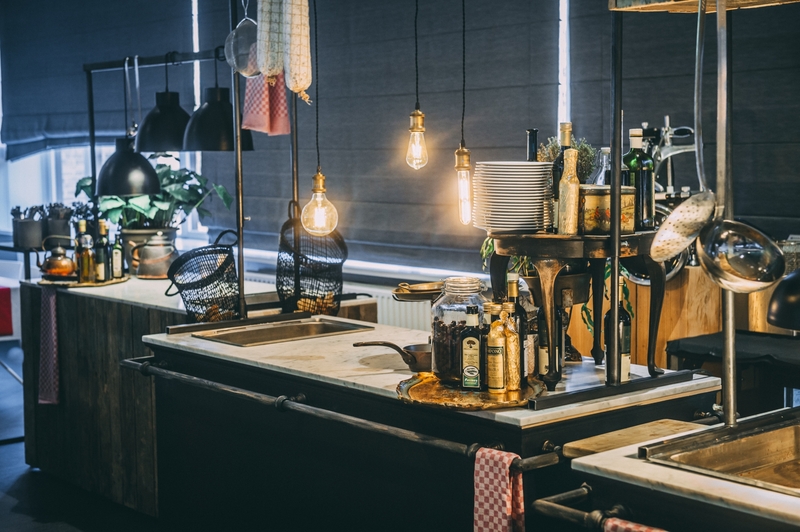 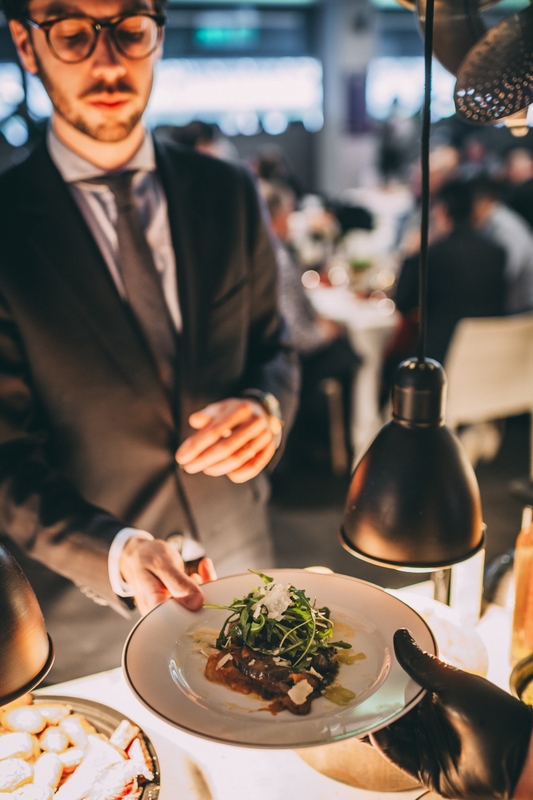 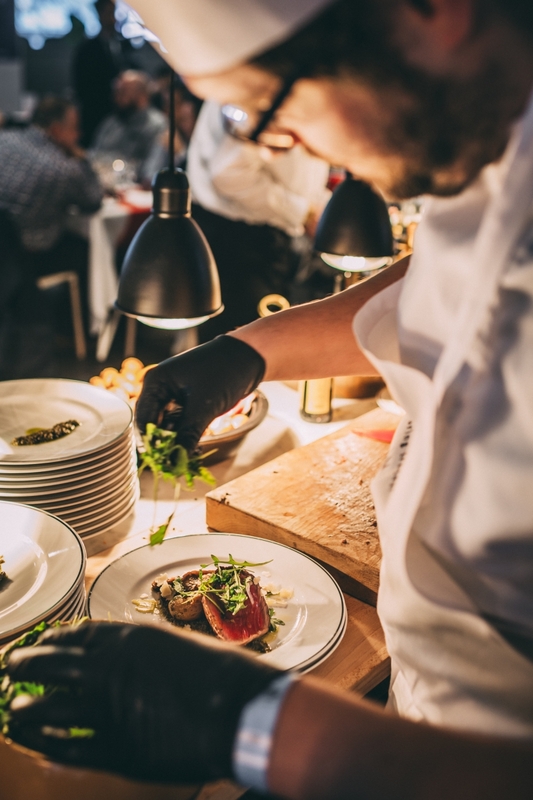 From a live cooking formula in recognisably eclectic Italian “Milano” style to seated formulas in “Cuisine” and the highly-refined “Cosmopolitan”. 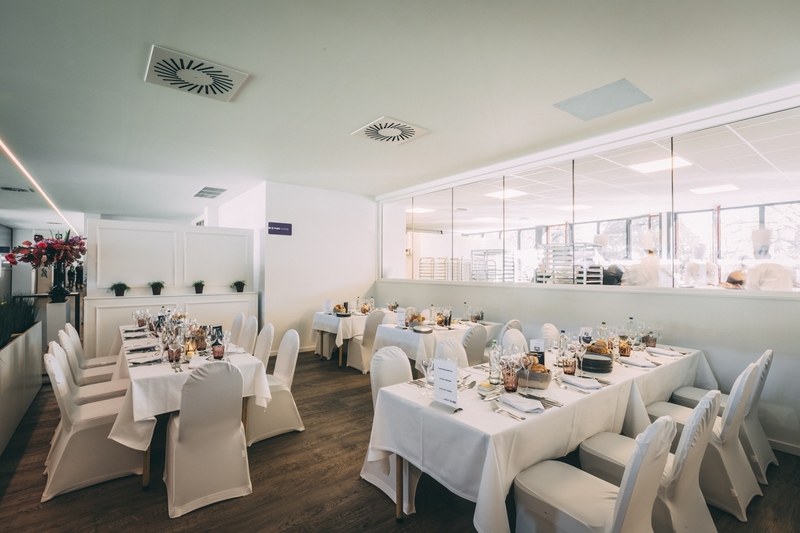 Cuisine offers views of the beautiful open kitchen that RSCA organised on site. 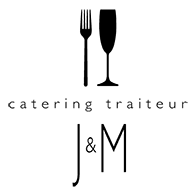 J&M Catering’s chefs feel at home here. 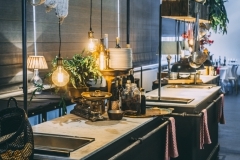 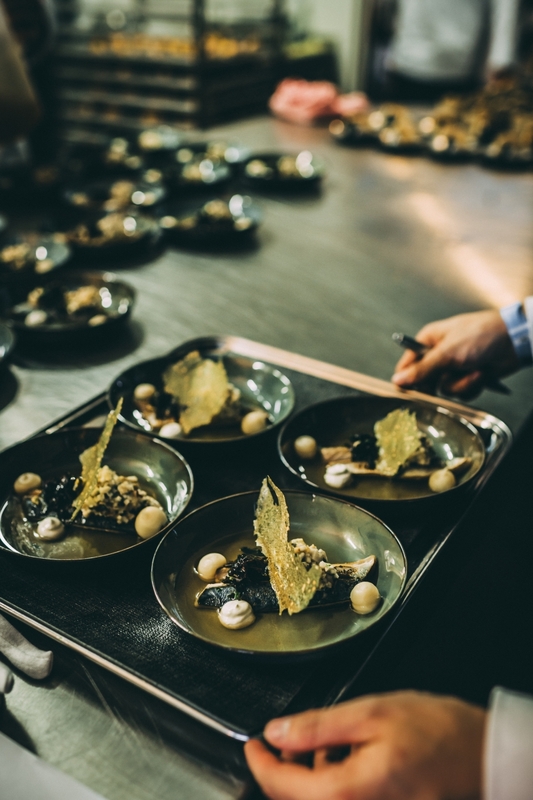 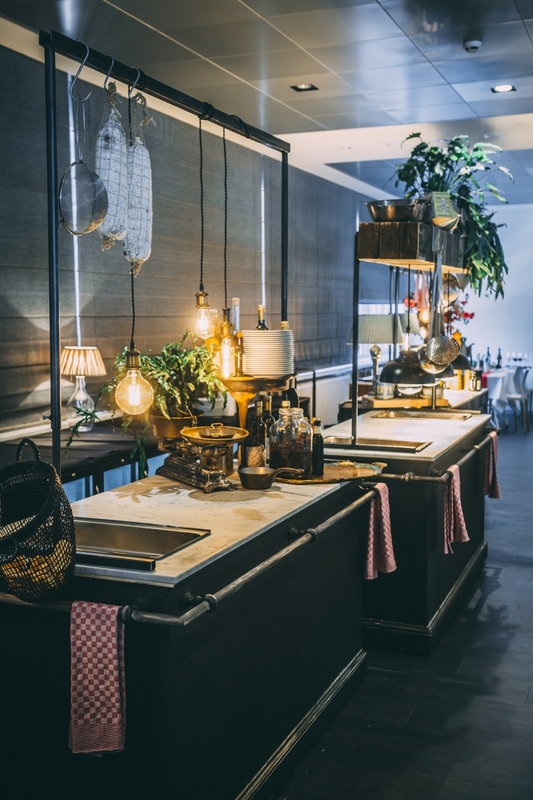 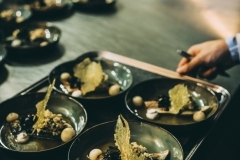 If you would like to sign up for an extra special experience, you can try to get a table in “Chef’s Table”, where a different award-winning chef is the guest every fortnight. 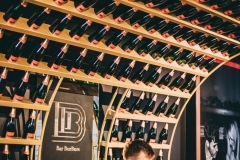 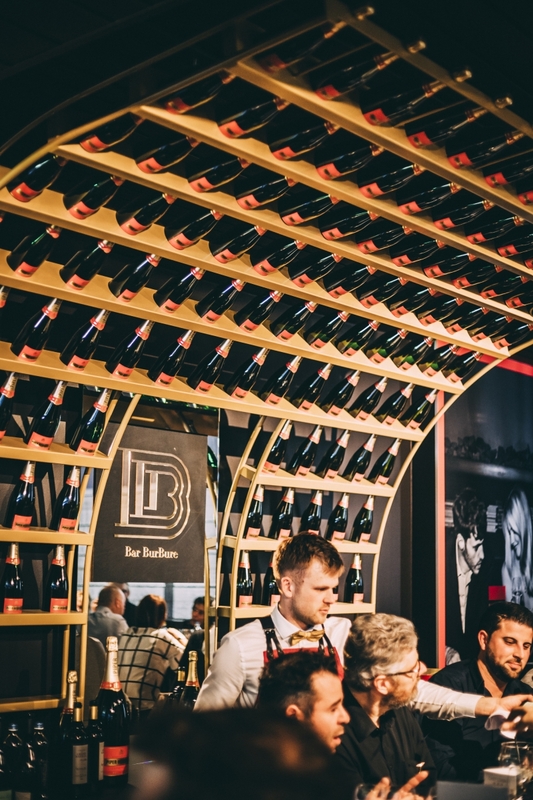 The beautiful interior was designed by Piper Heidsieck and Bar Burbure. 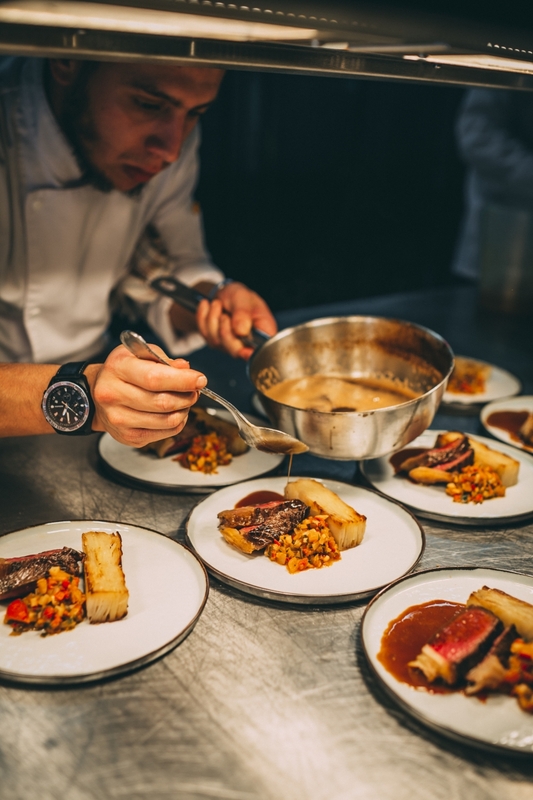 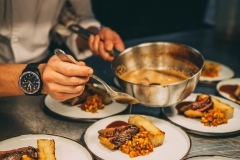 Chefs Viki Geunes, Wout Bru and Seppe Nobels have already worked their magic this year. 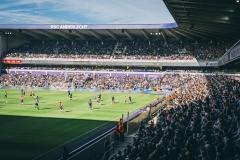 The Constant Vandenstockstadion is also a highly-prized event location and J&M is the catering partner. 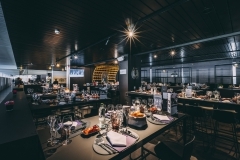 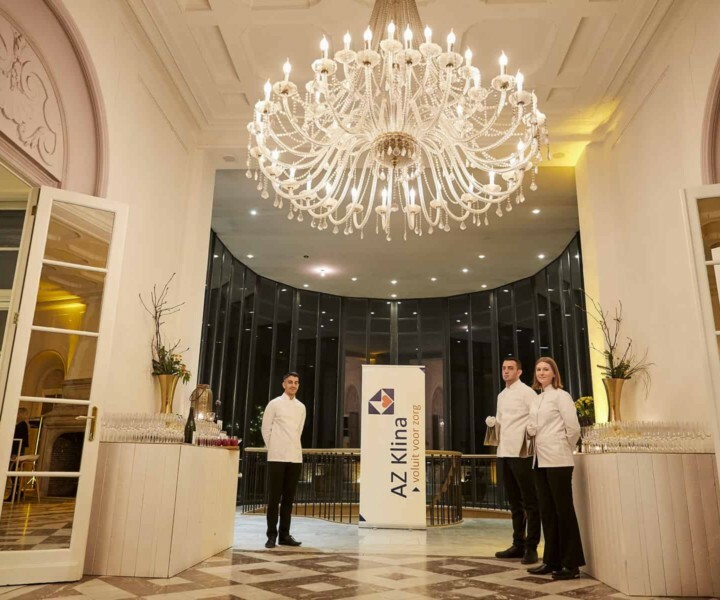 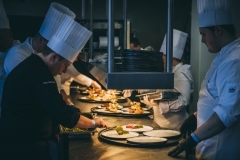 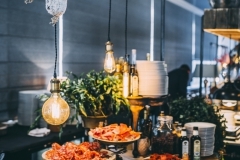 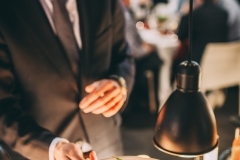 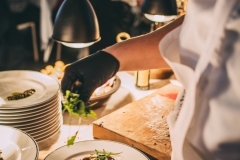 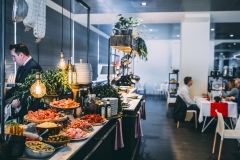 It’s ideal for business events that focus on both content and cuisine, and that for up to 2500 people.